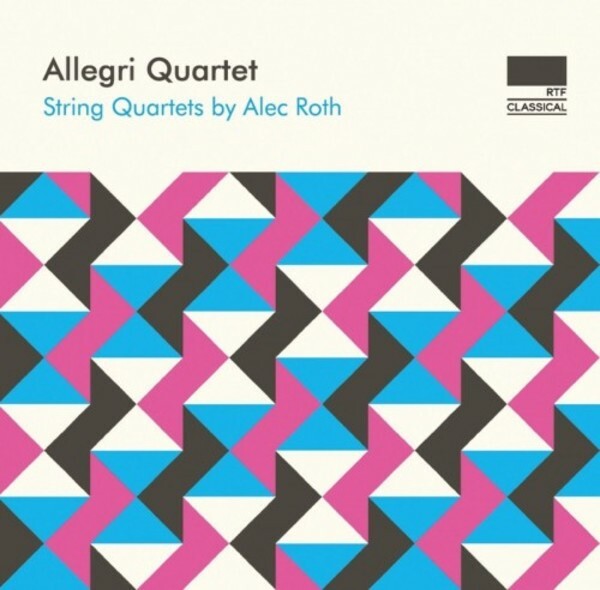 Alec Roth's former posts include Founder/Director of the Royal Festival Hall Gamelan Programme and Southbank Gamelan Players; Music Director of the Baylis Programme, English National Opera; and Associate Composer, Opera North. His many collaborations with the Indian writer Vikram Seth, for which he is best known, include the opera Arion and the Dolphin, numerous songs and song-cycles, and the tetralogy The Rivered Earth, co-commissioned by the Salisbury, Chelsea and Lichfield Festivals 2006-9. He has developed particularly fruitful working relationships with the tenor Mark Padmore and guitarist Morgan Szymanski, and is currently Composer in Residence with Jeffrey Skidmore�s choir Ex Cathedra.